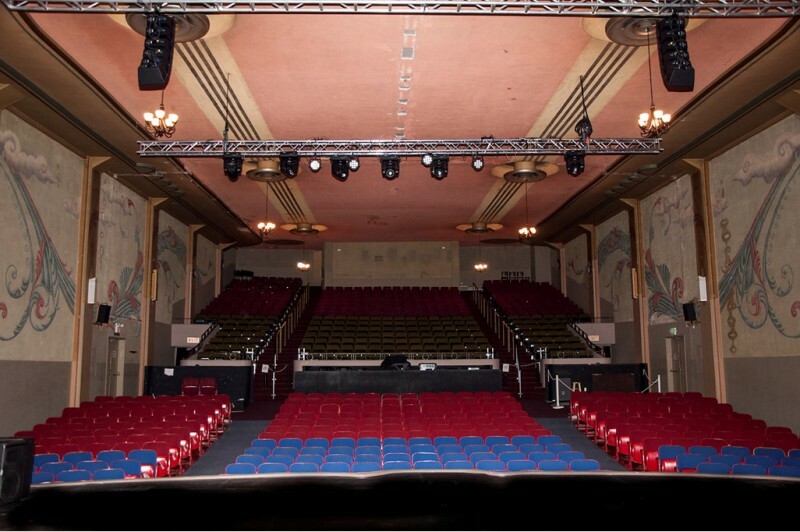 The State Theatre offers a seating capacity of 744 for all events. 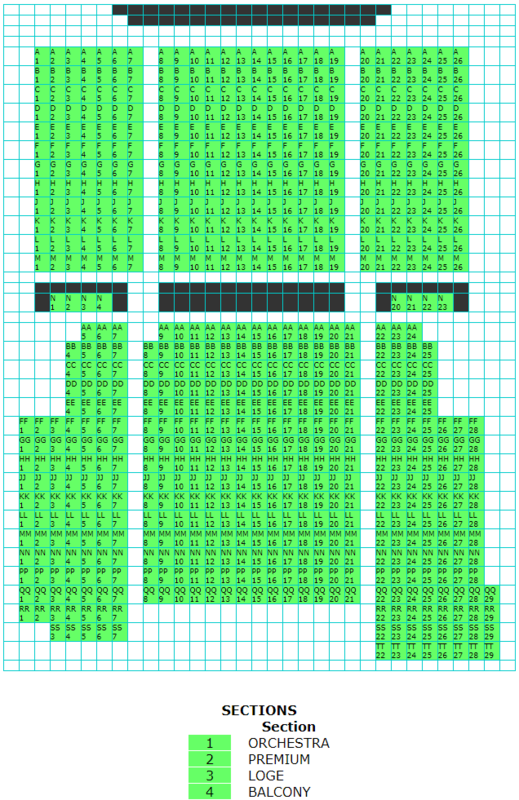 To view seating chart, click here. As a guest, if you need to request special accommodations for wheelchairs or other mobility impairments please contact the State Theatre at (530) 529-2787 at least 24 hours in advance. Those purchasing wheelchair seating may purchase (1) wheelchair seat and (1) companion seat. Any additional seats must be purchased in the regular seating areas. This policy ensures that we are able to accommodate all available and accessible wheelchair seats in our theatre.